Compass is excited to announce a new legal research service for Canada, one made possible by strategic investments from global leaders in legal information publishing. vLex, a Barcelona and Miami-based legal publisher serving tens of millions of legal information documents from over 100 countries, will be taking a substantial ownership stake in Compass, and its co-founder and CEO, Lluis Faus, will be joining the Compass Board of Directors. Also joining Compass as an investor and strategic partner is California-based online legal information pioneer Justia. Co-founded by CEO Tim Stanley, who will also be joining the Compass Board of Directors, Justia is among the world’s largest providers and supporters of free access to legal information. Finally, Compass is also pleased to welcome leading North American legal market analyst Jordan Furlong to its Board of Directors. From his Ottawa base, Jordan is a globally renowned author, speaker, and consultant to law firms, corporate law departments, bar associations, and legal regulators. His recently released book, Law is a Buyer’s Market, provides unparalleled insights into the changing legal marketplace. 9766758 Canada Inc. operating as Maritime Law Book and as Compass, is the successor to the original Maritime Law Book Ltd. It has a deep historical collection of richly annotated case law which it combines with new decisions from Canadian courts to provide online research and integration tools to facilitate access to that content. 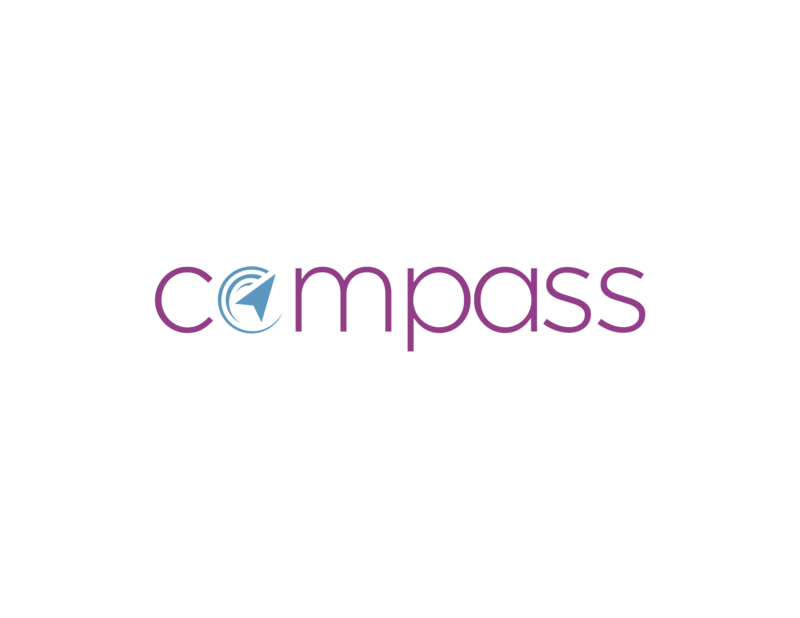 Compass is headquartered in Ottawa, Ontario. 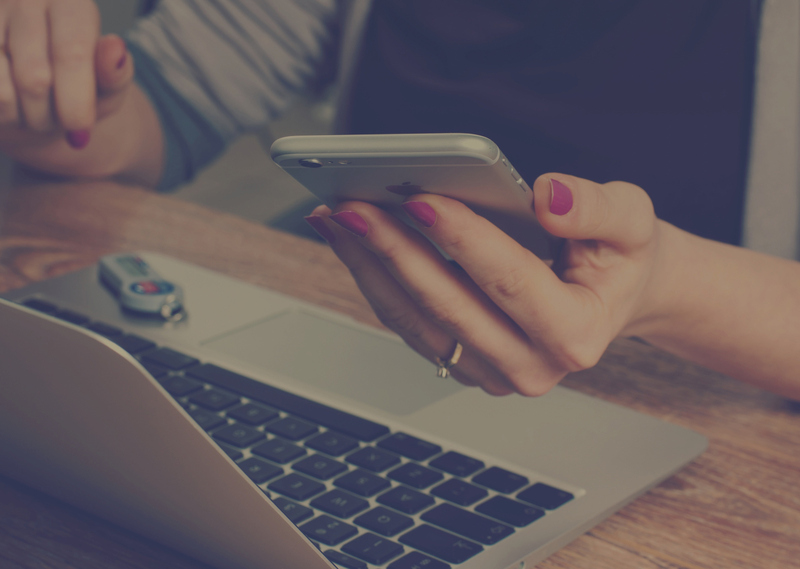 Justia is an online platform that provides the community with open access to the law, legal information, and lawyers, and is among the world’s largest providers and supporters of free access to​ ​law. Justia is headquartered in Mountain View, California.